This is definitely a late post. But, it is a crazy busy time and of course that is a good thing. On top of that, it's my favorite time of the year. I'm obsessed with winter and the holiday season. While I love to read in general, there is something about finding time to read on a cold day, curled up with a good book and cup of hot chocolate or coffee. With that being said, the book of the month selection for last month was a gripping suspense thriller by James Patterson and David Ellis. 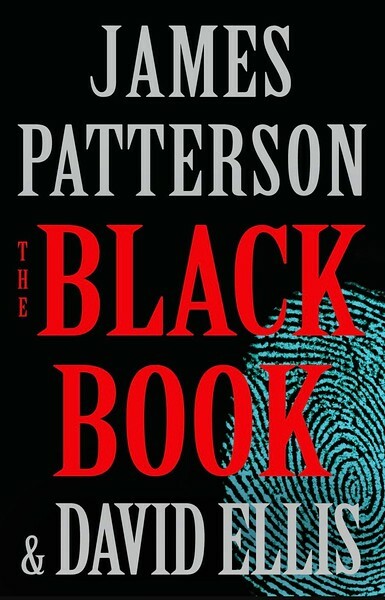 The Black Book was the November 2017 pick. You will never go wrong with a James Patterson read. How can you prove your innocence when you can't remember the crime? Being a cop runs in Billy Harney's family. 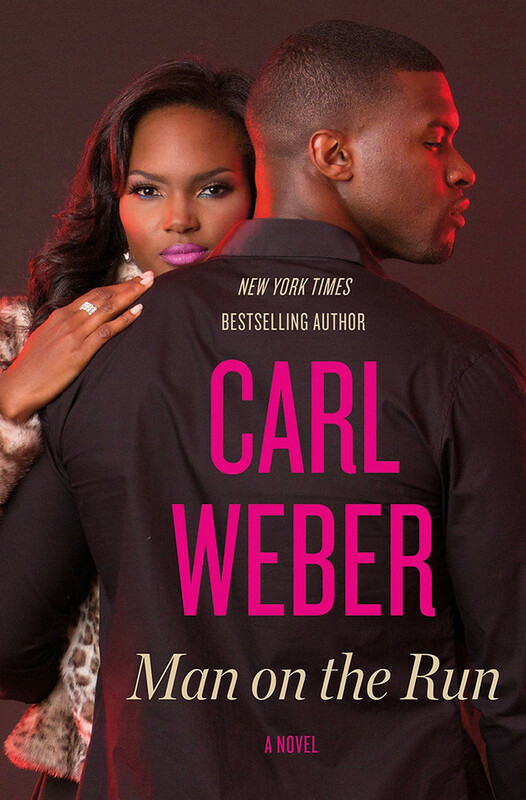 The son of Chicago's Chief of Detectives, there's nothing Billy won't give up for the job - including his life. Left for dead alongside his tempestuous former partner and a hard-charging assistant district attorney out for blood, Billy miraculously survives. But he remembers nothing about the events leading up to the shootout. Charged with double murder and desperate to clear his name, Billy retraces his steps to get to the bottom of what happened. When he discovers the existence of a little black book that everyone who's anyone in Chicago will stop at nothing to get their hands on, Billy suspects it contains the truth that will either set him free...or confirm his worst fears.